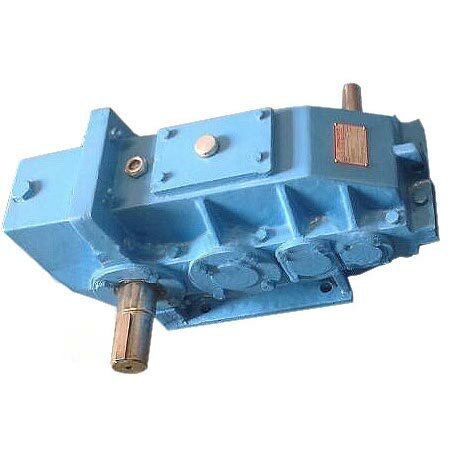 Crane Duty Gear Boxes are the type of gear system which is specifically designed and constructed for wide range of crane duty applications. 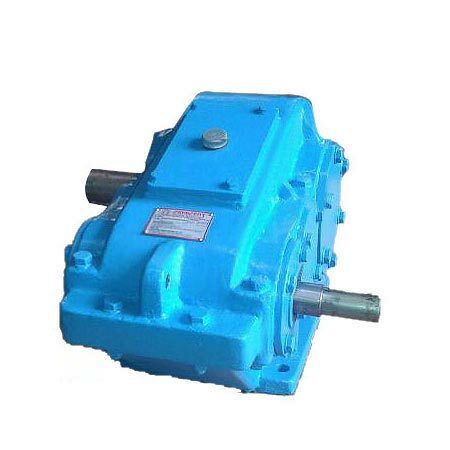 Basically, for horizontal gear units helical gearbox is used and for vertical gear units spur gears are recommended. 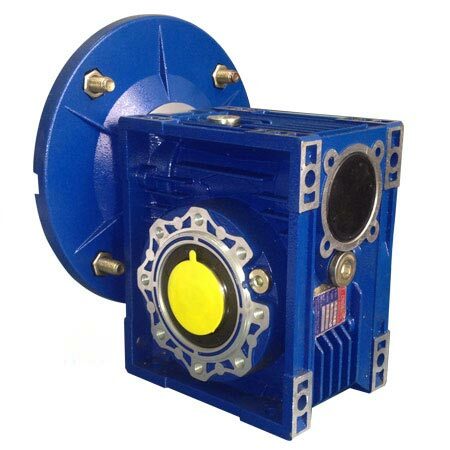 The bearings used in these gearboxes are friction free and have excellent service life. Fitted with large oil reservoir, it is able to provide maximum thermal efficiency. Horizontal gear units consist of helical gears while in vertical gear units, the reduction is provided through spur gearing. All pinions are properly attached with the shafts. Materials required for gears are usually forged from high grade alloy or carbon steel. Gears teeth are precisely cut with metric module system as per the appropriate standard specifications. The housings are made up of cast iron and well machined with accurate tolerance that guarantees perfect alignment of gears. Anti-friction bearings are fitted that ensure long service life and excellent efficiency.